I’m delighted we’ve managed to avoid the snow and I pray we can continue to do so. No doubt we all hoping to avoid the perils of last winter. 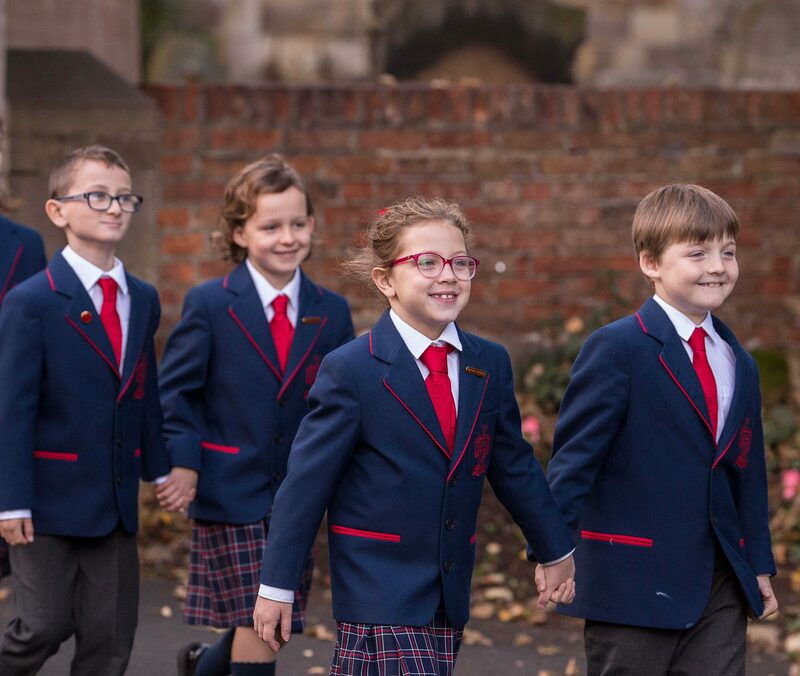 The children remain as busy as ever with sports’ fixtures, public speaking competitions and preparations for the fashion show to name but a few activities. Please find enclosed the booking form and information for half term. I’d recommend booking early to avoid disappointment since places are limited. For your convenience, we’ve changed the way you pay for these sessions: they will be added to your end of term account so please do not transfer funds at this stage. I’m delighted to welcome Vanessa Hill to the staff. She will be working with Sarah Tomlinson to help us raise our social media profile even further. Sarah and Vanessa will also be undertaking preparatory work for a new prospectus and website. The latter certainly needs to be over-hauled but it is an enormous task. Please bear with us as we move forward with this project. Vanessa will also be covering the Junior School office some afternoons; please feel free to say hello and offer a warm welcome to Red House. Don’t forget to support this event. Further details can be found here. It’s nearly upon us – please continue to promote our school.